The Palm Cove is the perfect pool for those looking for a semi inground pool. 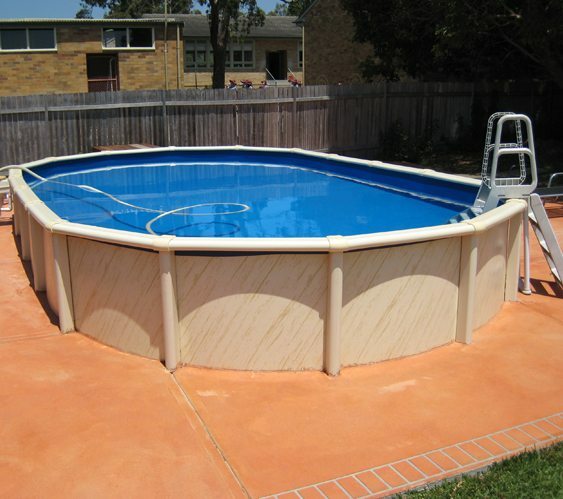 Engineered for maximum strength and durability using high quality components from BlueScope Steel, you can be sure your new pool will stand the test of time. The Palm Cove features a braceless structure giving a sleek and streamlined appearance that will enhance the look of any backyard.